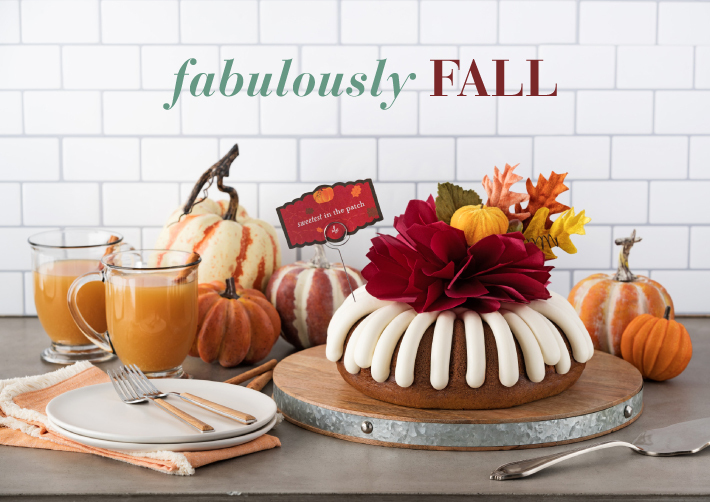 Grab a pumpkin-spiced anything, pull on a sweater and get out there, cool-weather-loving friends - because there's a lot of fall fun to fit into a few short months. The Pumpkin Patch at Limoneira Ranch in Santa Paula is a fall fave with festive food like funnel cake, a country store, facepainting, pony rides, hayrides, a hay pyramid, live music, a pumpkin chucker, small and large animals to pet and a massive five-acre Corn MAiZE that's been featured on CNN, National Geographic, in People Magazine and more. 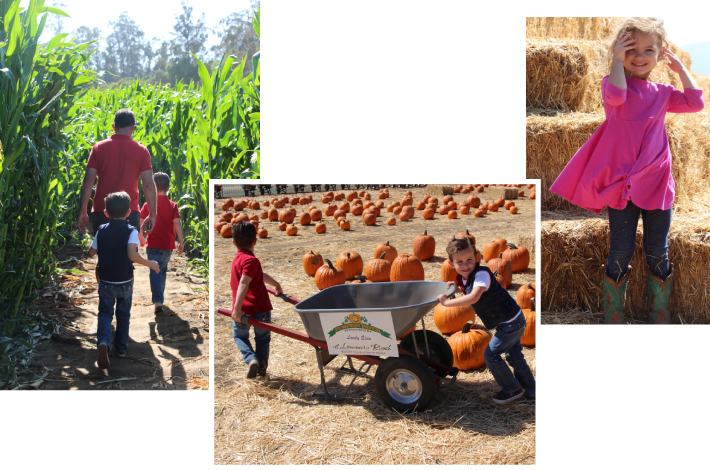 Open every Saturday and Sunday in October from 10am to 5pm in Santa Paula, The Pumpkin Patch is a little bit county, a little bit beachy (Keep going on the 126 and you'll hit Ventura.) and a whole lotta fun. Admission is $5; 2 and under are free.